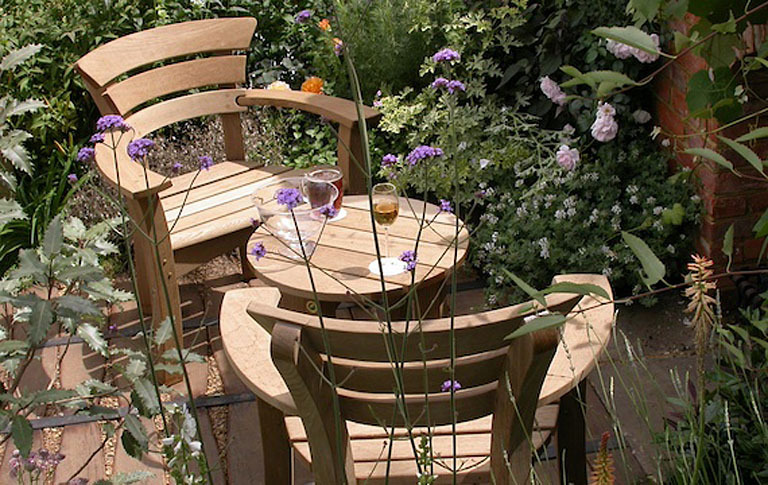 You may well be familiar with Gaze Burvill and their beautiful garden furniture and if you’ve ever been to RHS Wisley Garden then you’ll have seen the wonderful wave benches they have next to the lake. 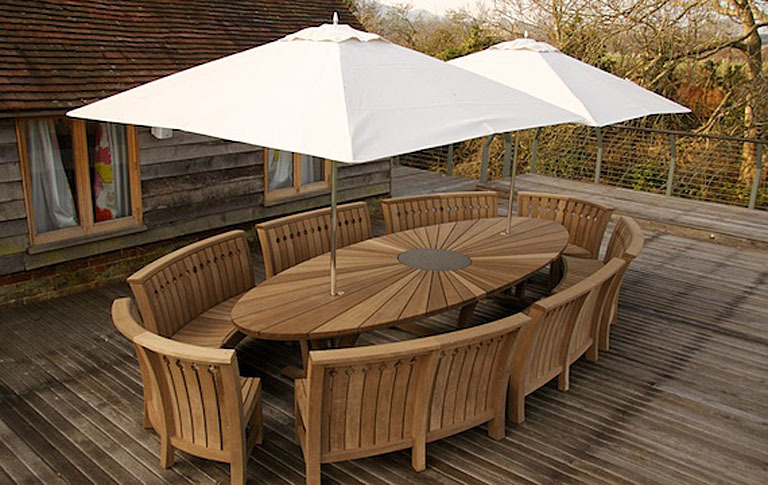 Gaze Burvill was founded by Christian Gaze and Simon Burvill whose aim was to create the finest outdoor furniture without having a damaging impact on the environment. 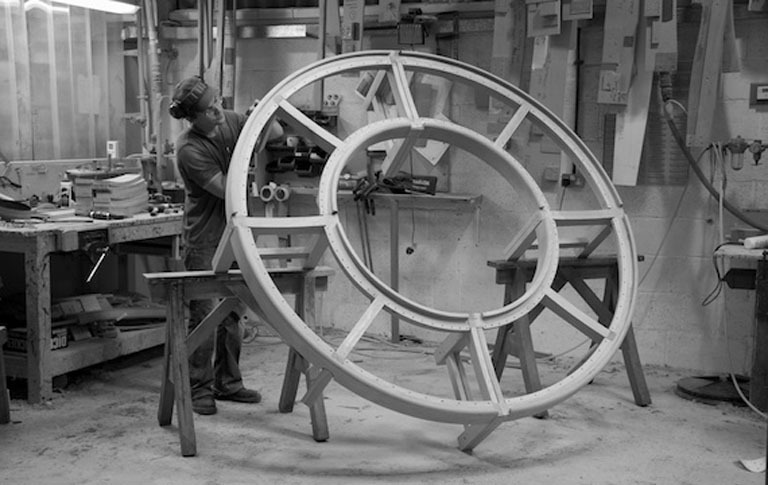 They have been creating oak furniture since 1993 and as well as The Oak Collection, they are often commissioned to make bespoke pieces. 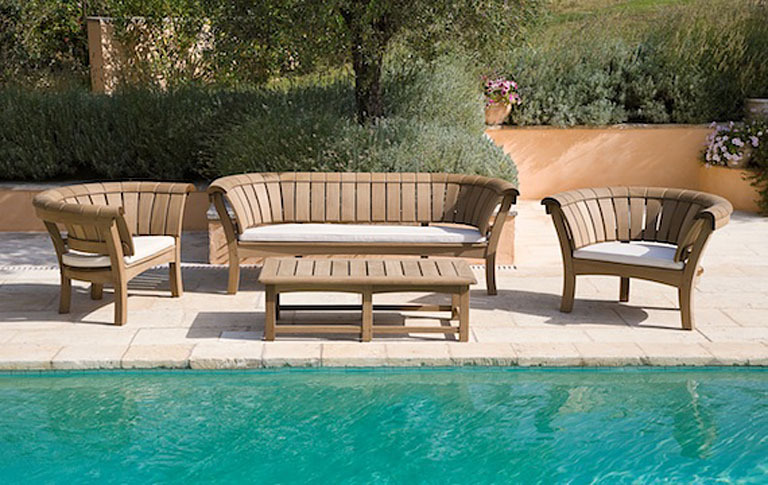 Each piece is handmade by skilled craftsmen using carefully selected prime grade timber that has been sourced from expertly managed and regenerated forests. 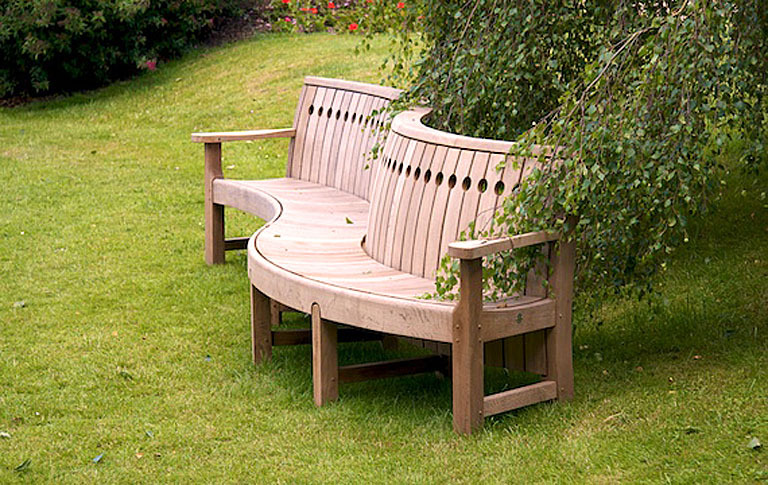 One of the recent additions to the collection is the jubilee spiral bench which was showcased at the RHS Chelsea Flower Show this year and was also used by my friend in her RHS Hampton Court Flower Show “Summer Garden” entitled Celebration and Jubilation. 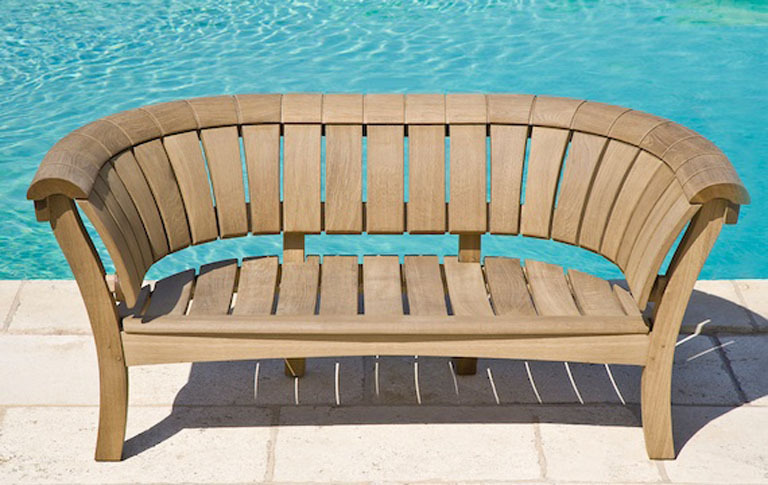 The oak is shaped into flowing curves by using steam and the result is beautiful furniture that’s strong, durable and extremely comfortable. You can see the full Oak collection on the Gaze Burvill website along with their Bowline and National Trust collections which are equally as stylish and well made. Yes, very elegant isn’t it – and really well made! 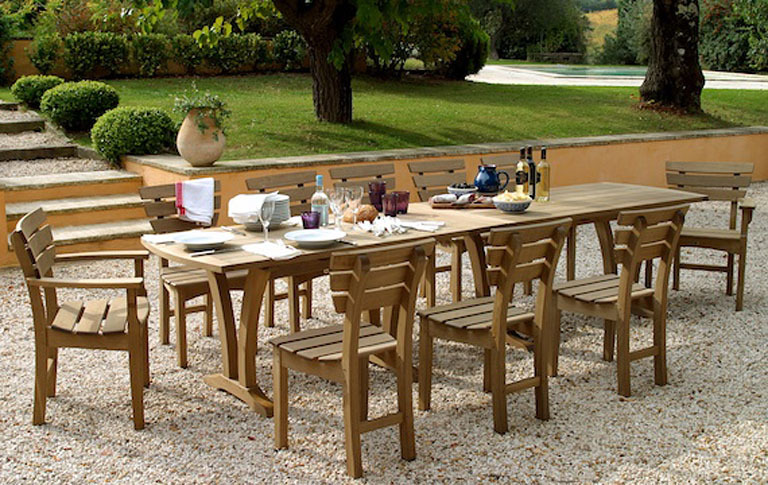 Elegant Oak garden furniture looks very beautiful. Oak wood has great strength and hardness, and is very resistant to insect and fungal attack because of its high tannin content. 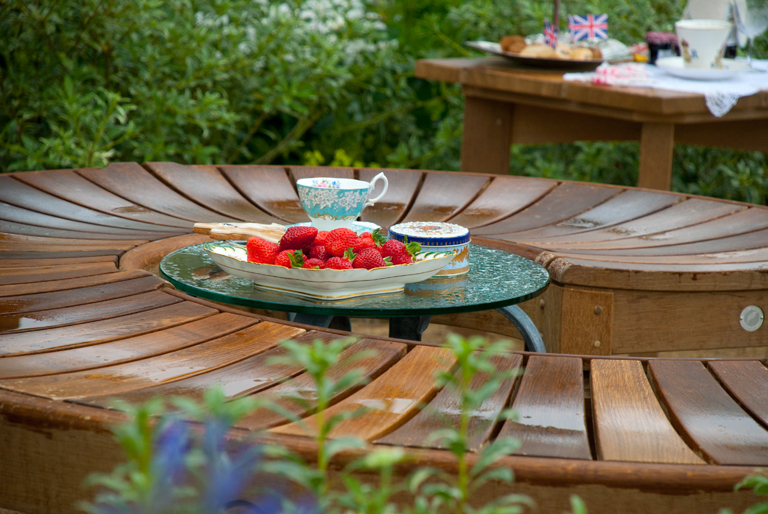 Oak benches are high in quality and look lovely. 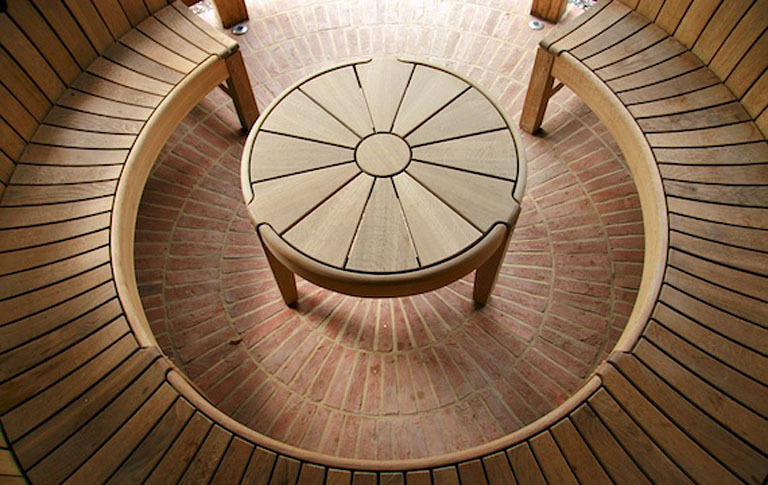 Oak is my favourite timber, I use green oak a lot because I love the way it twists and splits as it seasons.